Full autonomy couldn't come at a better time. Earlier this month, the California Department of Motor Vehicles (DMV) released a report detailing the performance of autonomous cars on public roads. This is the second time the DMV has published this report, thus providing a point of comparison between the first time these various car models were tested and the advances they have achieved since. The report focused on 11 companies that have been testing more than one hundred self-driving vehicles on public roads – mostly in the Silicon Valley area. Data includes safety-related incidents and tracked disengagement events. Disengagement refers to how many times a human has to take back control of the vehicle while it’s on the road for safety reasons. 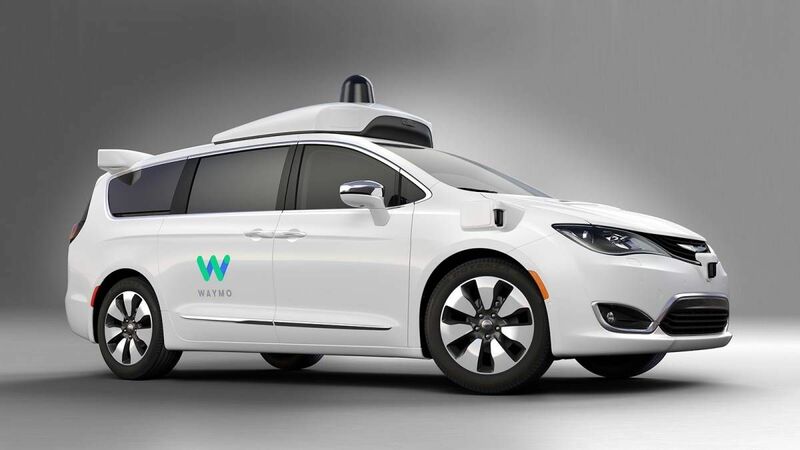 Among the notable statistics the report showed were Google’s self-driving vehicle, Waymo. The vehicle recorded an average of two incidents per 16,093 km (10,000 mi)—mostly due to construction, emergency vehicles or debris on the roads, and weather conditions. It’s a significant drop from last year’s statistics, where they saw eight disengagements covering the same distance. Nissan reports 28 disengagements across 6,597 km (4,099 mi), averaging 68 incidents per 16,093 km —a significant improvement from the previous year’s 713. Cruise Automation, who received its testing permit this year, reports 185 disengagements per 16,093 km. BMW drove the least miles versus the other companies, reaching a total of 1,027 km (638 mi), but only reported one incidence of disengagement due to unclear lane markings. Mercedes Benz recorded the highest number of disengagements, with a rate of 499 times per 1,609 km (1,000 mi). But it should be noted it was testing on urban streets, not highways, which means the car was navigating through more complicated road systems and had to factor in traffic signals as well as pedestrian movement. The different models tested were all in various stages of self-driving development, making an apples-to-apples comparison of their reported statistics difficult to assess. However, all prototypes demonstrated significant improvement in terms of navigating roads and highways, even with limited human intervention. Exactly when autonomous cars will be ready for mass adoption isn’t just dependent on technology alone. Regulatory bodies will play a huge role in determining safety and establishing public confidence in the vehicles. This small glimpse into the progress of self-driving technology shows how close we are to actually putting fully autonomous driving technology on public roads. And it couldn’t come at a better time — more than 30 thousand people die from traffic accidents in the US alone. Ninety-four percent of collisions are due to driver error. And when thousands of lives are at stake, advancements designed to prevent these deaths are certainly welcome.